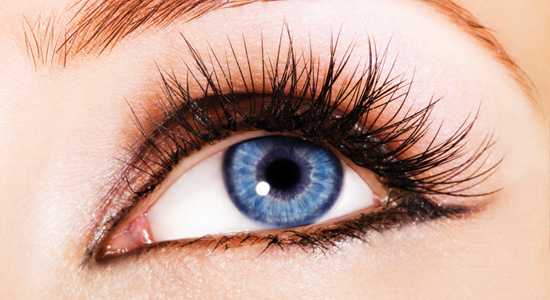 Tinting gives definition to the eyes without wearing mascara lasting 4-6 weeks. No more smudges and completely waterproof. Patch test will be required 24 to 48 hours prior to treatment to avoid allergic reactions. Shape your eyebrows to give enhancement and lift to your eyes.